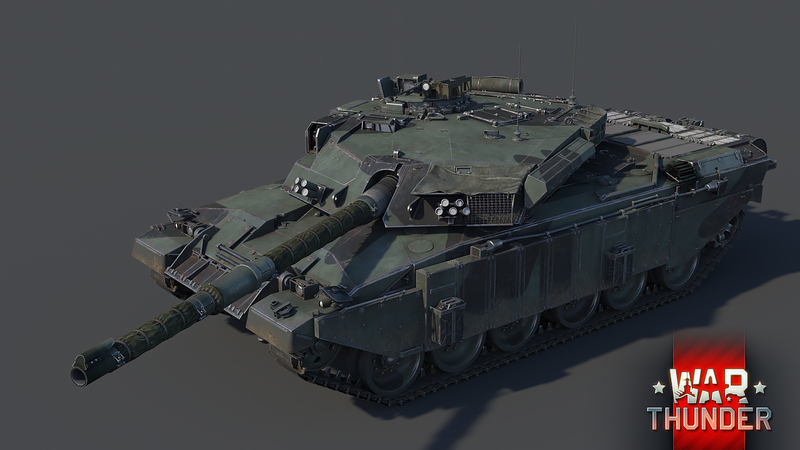 The overall performance of the new Challenger Mk.3 doesn’t change compared to the existing Mk.2 already available in War Thunder. 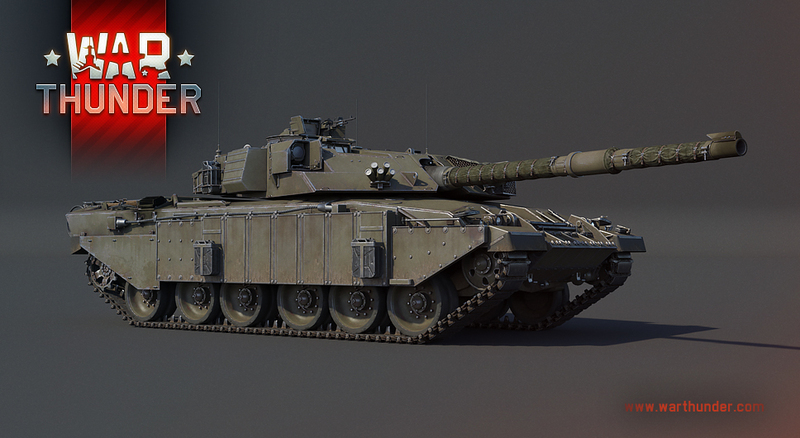 The vehicle still uses the same engine, suspension, gun, ammunition and armor layout. 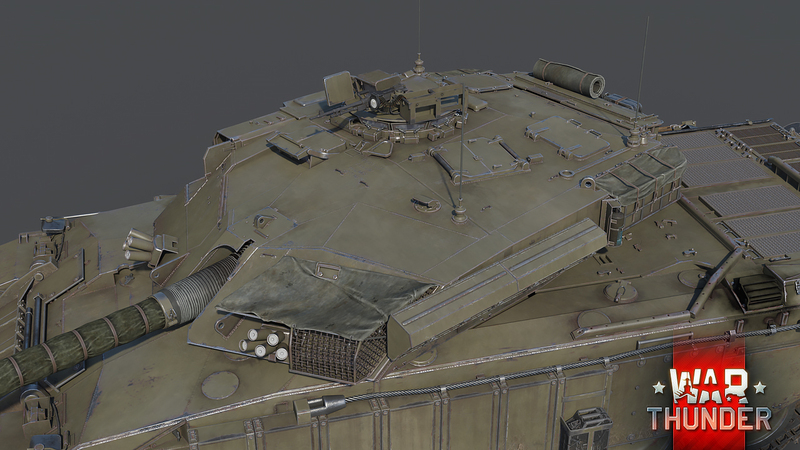 However, what does separate the Mk.3 from the Mk.2 is the addition of add-on ERA and composite armor elements to the front and sides of the vehicle’s hull.The overall performance of the new Challenger Mk.3 doesn’t change compared to the existing Mk.2 already available in War Thunder. 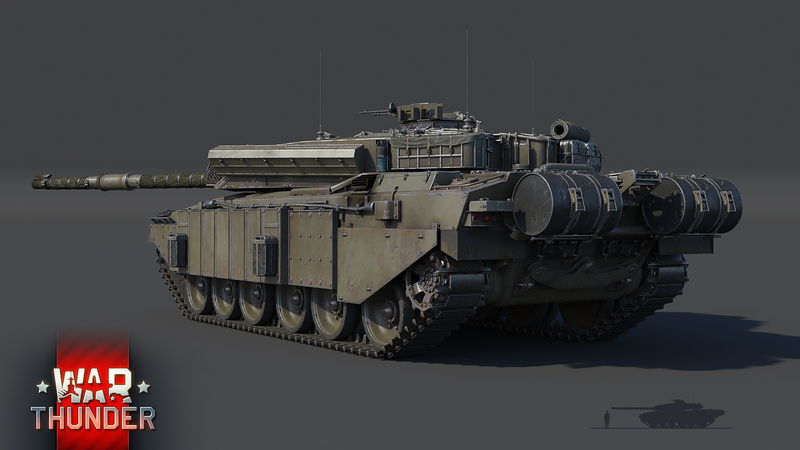 The vehicle still uses the same engine, suspension, gun, ammunition and armor layout. 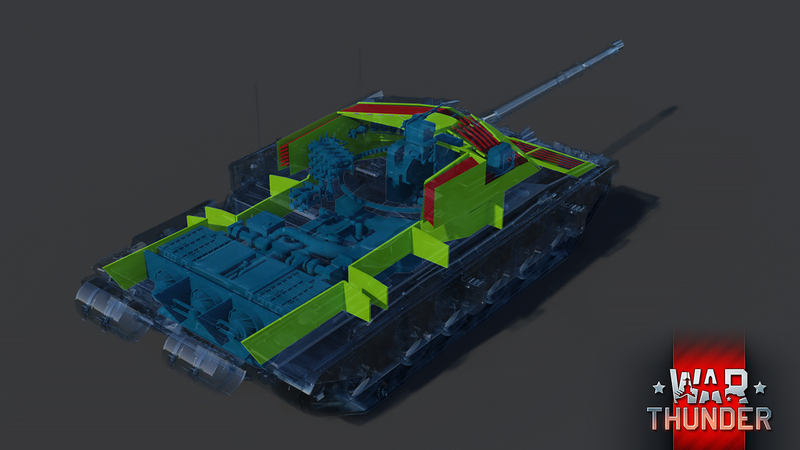 However, what does separate the Mk.3 from the Mk.2 is the addition of add-on ERA and composite armor elements to the front and sides of the vehicle’s hull. 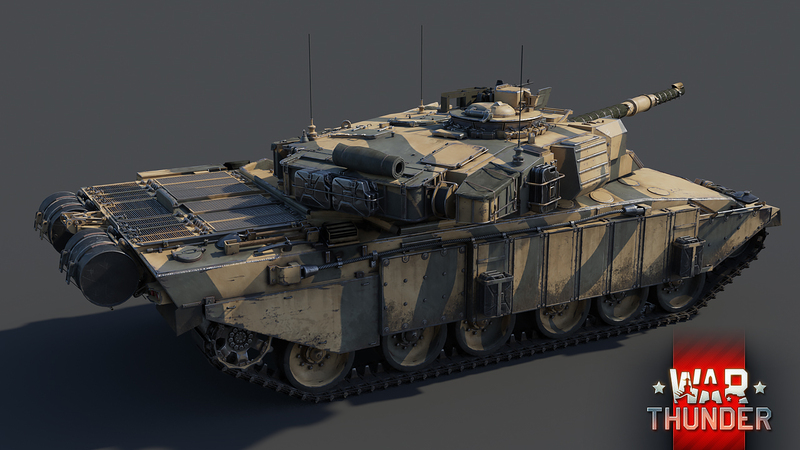 The add-on ERA packs cover the vehicle’s lower front glacis plates, thus greatly increasing protection against HEAT rounds. 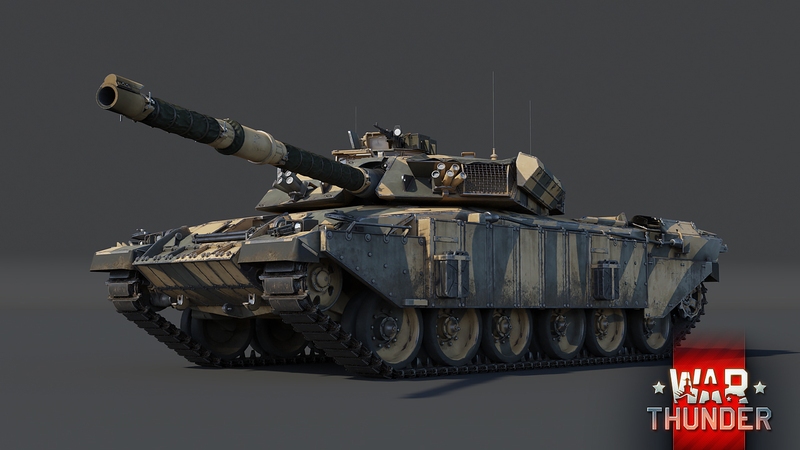 The vehicle’s simple metal sheet side skirts were also replaced with composite armor screens on the front and rear portions of the hull sides, whereas ERA blocks cover the center, offering increased protection for the fighting compartment against HEAT rounds. 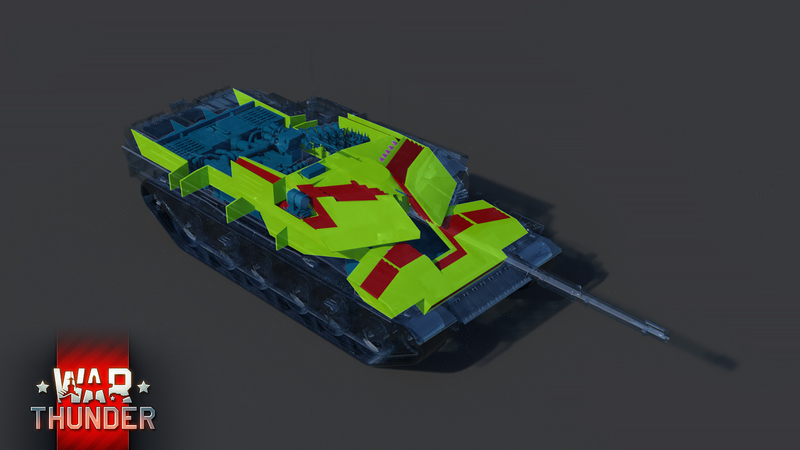 Additionally, all ammunition is now stowed in armored bins on the Challenger Mk.3, thus decreasing the chances of a penetrating shot igniting the stowed rounds.